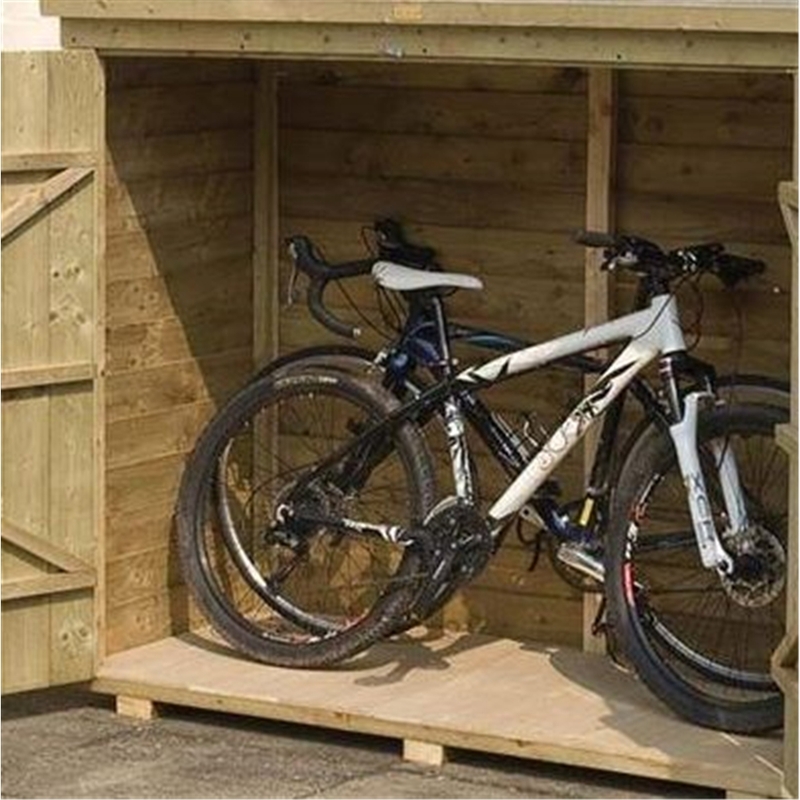 The Overlap Wall Store is an ideal product to have in your garden, its a perfect place to store your garden essentials or can even be used to store away bikes. The building is pressure treated, protecting it against rotting and also includes double doors for easy access. Northern Ireland, Eire, Jersey & Guernsey. We are sorry we are unable to deliver to the above areas with the following postcodes: BT (Northern Island), GY, HS, IM, JE, KW, PA20-78, ZE, PO30- 40, Any Channel Island and Any Scottish Isle. Delivery is between the hours of 7am – 7pm Mon-Fri. It is possible to request a call an hour prior to delivery but this is subject to the driver having a mobile and cannot be a guaranteed service. 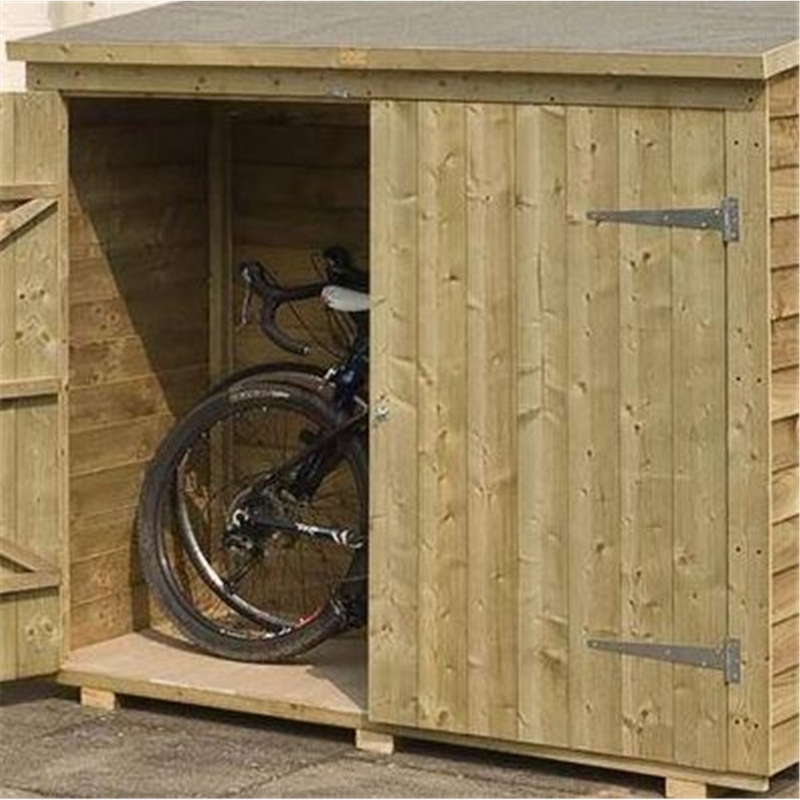 Please note this is not possible for Metal sheds where the product is shipped with a courier. 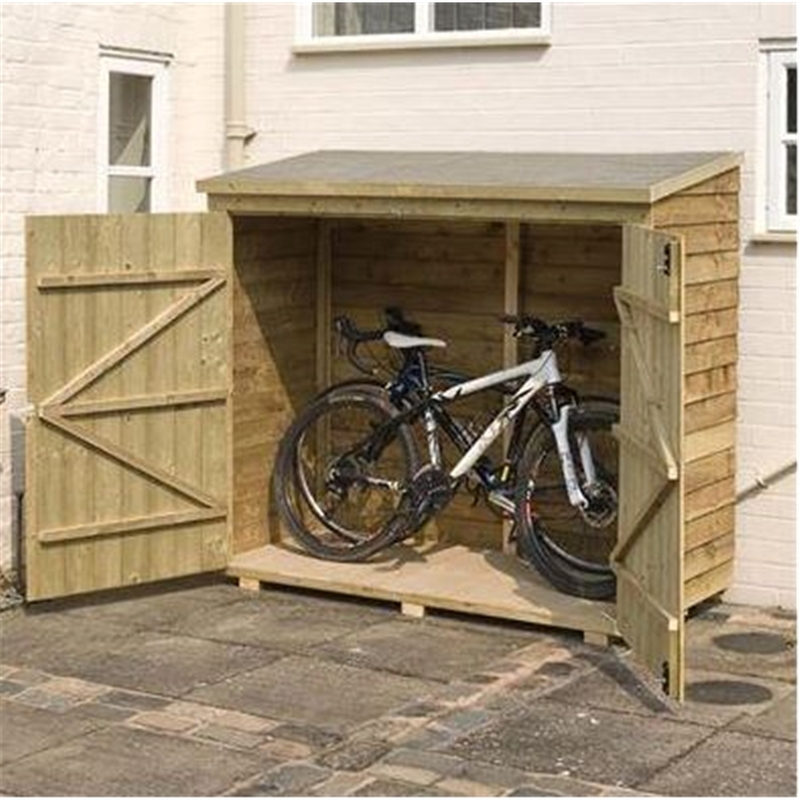 All products with installation will revert to our standard 20 working days delivery. You will be contacted to book in an install day. Product delivery and installation will take place on the same day. † Sizes contained within product names are approximate, for guidance purposes only. Please check individual product pages for more information. All products are suitable for domestic use only. Photographs, Videos, and illustrations are for illustrative purposes only. Accessories if shown are not included unless otherwise stated in the product description. Specifications, Weights and Dimensions may vary slightly. 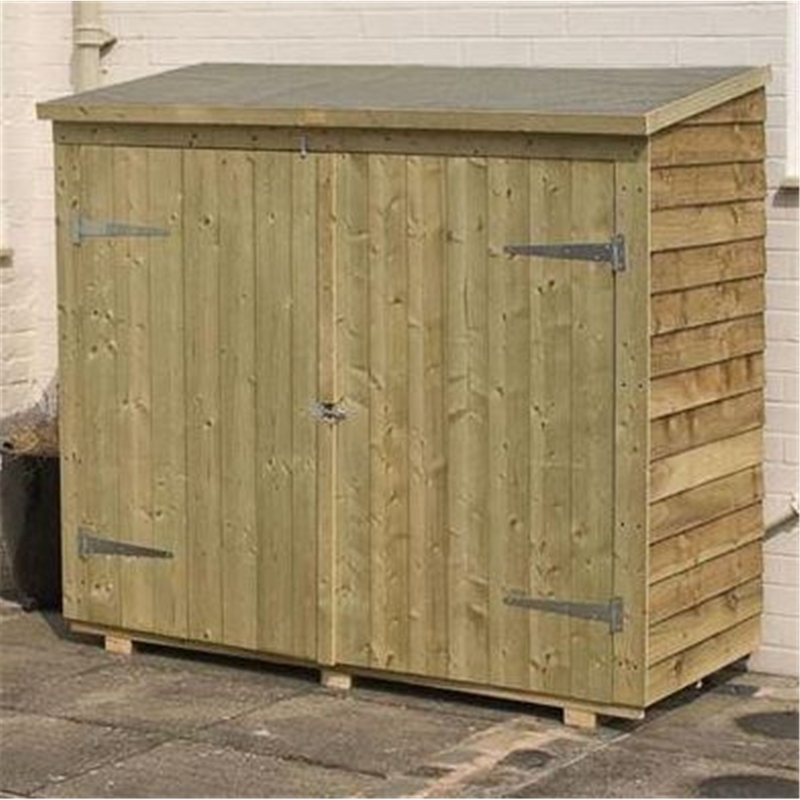 ShedsFirst Ltd reserve the right to supply products which may vary slightly from the products listed.